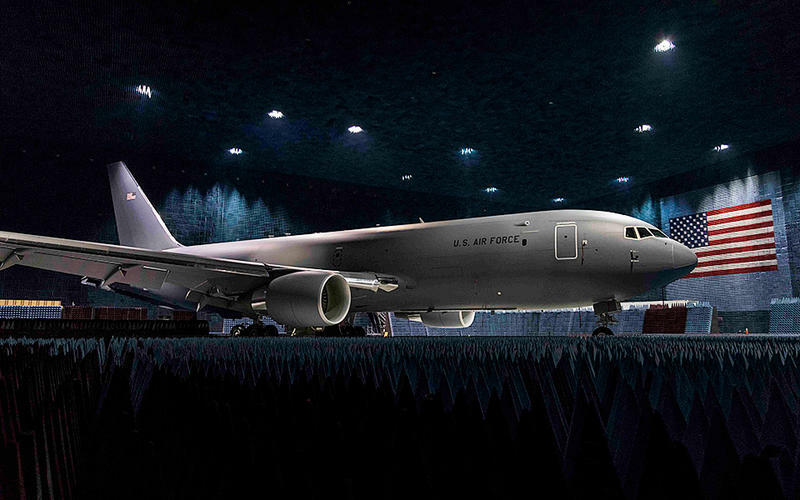 McConnell Air Force Base in southeast Wichita is developing the standards for training and processes for the new KC-46 air refueling tanker program. After nearly three years of testing, Boeing’s KC-46 tanker program has completed its final Federal Aviation Administration certification, the company said in a news release Wednesday. 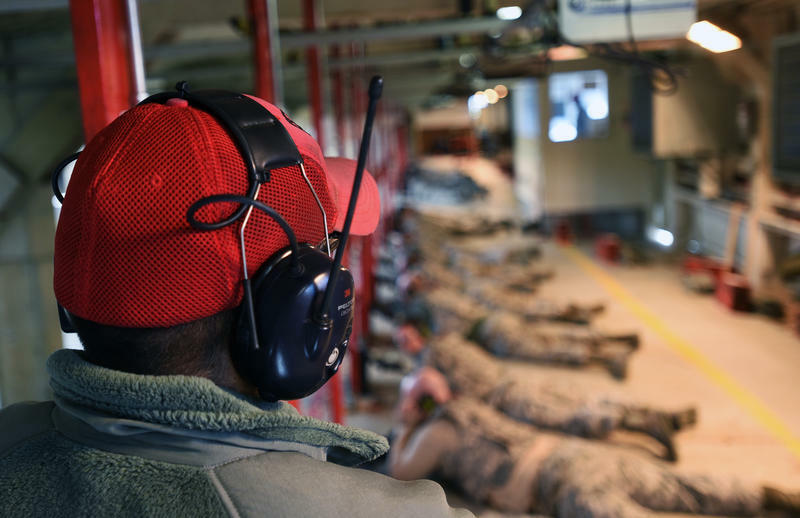 The certification was one of the last major hurdles standing between the KC-46 and its delivery to McConnell Air Force Base. The first tanker is expected to be delivered to McConnell next month. 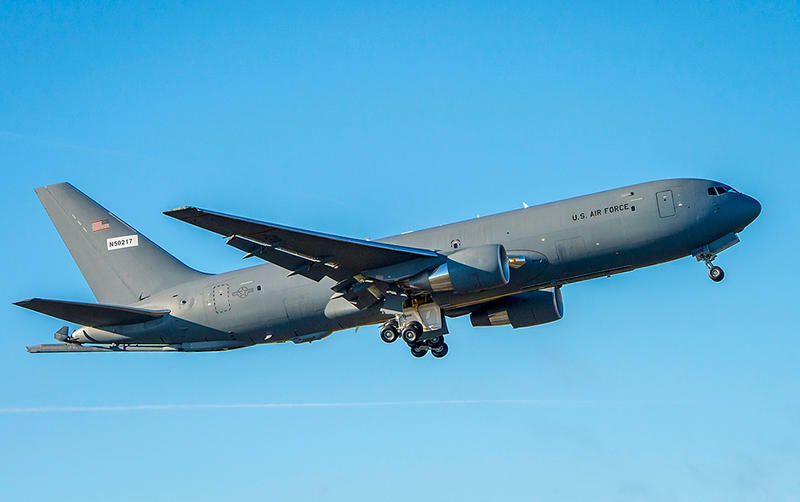 The KC-46A Pegasus tanker has passed a final test needed to ensure its delivery to McConnell Air Force base this fall. Air Force officials said Friday that the tanker completed the final flight tests earlier this month at Boeing Field in Seattle. That clears the way for the first Boeing-built tanker to be delivered in October to McConnell. Boeing is reporting key milestones in its production of the KC-46 refueling tanker that’ll be coming to Wichita later this year. The company says the Federal Aviation Administration (FAA) recently certified that the fundamental design of the tanker is safe and that all systems are operating as intended. It’s one of two FAA airworthiness certifications required for the KC-46 program. The tanker is now in the flight-testing phase. McConnell Air Force Base expects the first tanker to arrive in late spring. 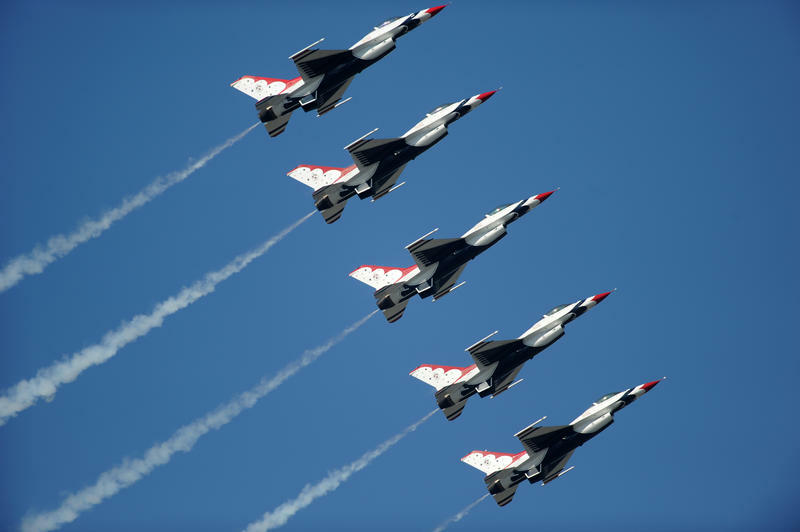 McConnell Air Force Base in southeast Wichita will host an air show next year for the first time in six years. 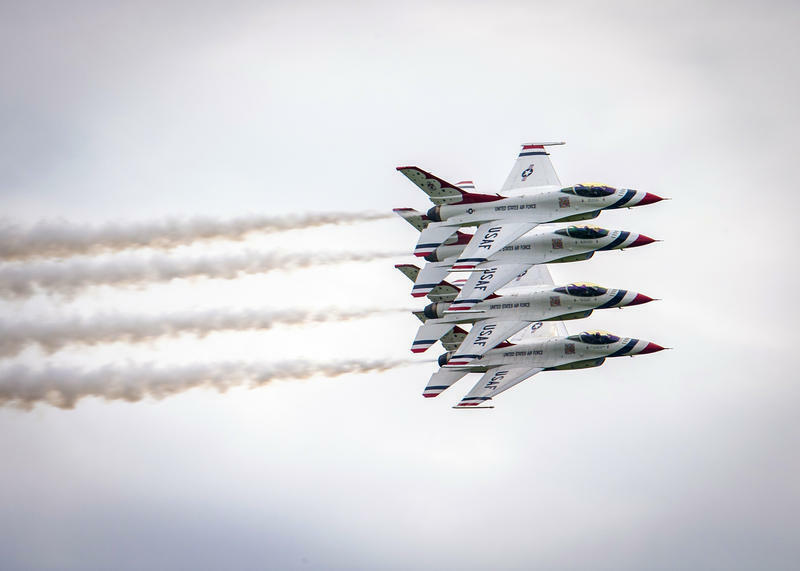 The show will be called “Frontiers in Flight” and will feature the U.S. Air Force Thunderbirds, a precision flying demonstration squadron. The show will pay homage to Wichita aviation’s past and future. McConnell Air Force Base in southeast Wichita showed off its new hangars on Monday where the next generation of air refueling tankers will be kept. City, state and federal leaders, including U.S. Sen. Jerry Moran, attended a ribbon-cutting ceremony at the base to mark the end of the three-year project. 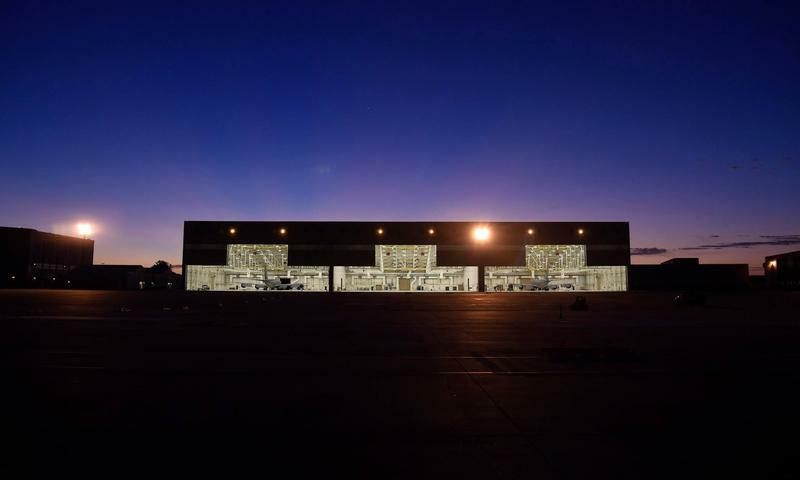 Three hangars were built to house the Boeing-built KC-46 Pegasus tankers. A dozen other projects including a flight simulator and a fuselage trainer were completed to prepare for the arrival of the tankers.